There is a halt to the Tandava Reservoir. There are many allegations that lasers are not functioning properly from the superiors working here. The reservoir assets are being succeeded by supervision. 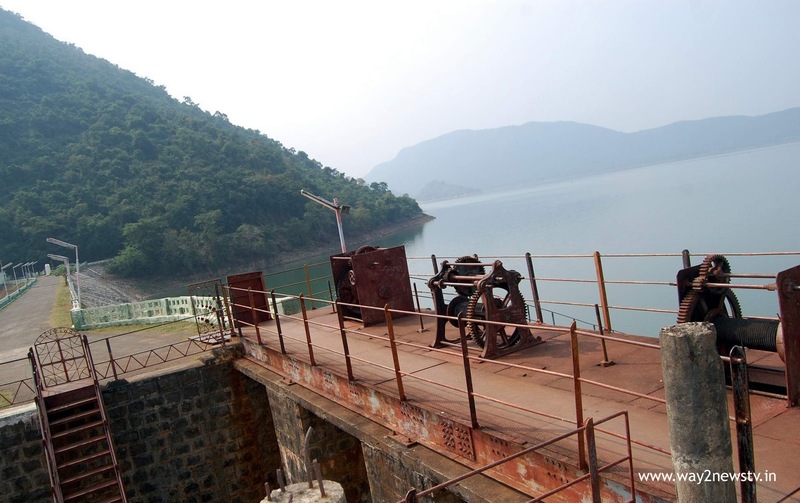 For the last three years, the Thandava reservoir, which provides irrigation water for 51 thousand acres in six zones in Visakhapatnam and East Godavari districts, Funds spent up to Rs.51,000 He addressed the role of minister on the solution of the reservoir issues and resolved them all. He has been here for three and a half years and has been overlooked by the staff. The lands in the reservoirs are in the possession of others with the task of defective management. At the bottom of the reservoir, the surplus space was placed in the construction of staff quarters for the early needs of the authorities. Currently, these places are converted to the bottom of the crew and farmers. Here is Rs.3 crores Officials noted that the three acres of valuable 25 acres of land were occupied. Yet nothing has happened without taking action. The staff working here are reaping paddy harvest every year. In the past, CPI leaders have fought. Instantly the authorities had to take control of the reservoir lands and take auction. There are also allegations of fruiting wealth from mango and cashew trees. The village of Jalaripeta, now sprawled over 30 years ago at Splay way Gates, has now expanded. Many of the houses are constructed under the aquifer here. Many people have been building construction here because of lack of action on illegal constructions. Officials say there is no place for the government to pay Rs 20 lakh for construction of school here. The hills are protected by reservoir. In the past, some people are cutting greenery on the hills in the name of agriculture. More than a hundred acres of land has recently been converted into a competitive ground. The atmosphere becomes hot here. The relevant authorities are silent on it. Experts say that the rains in the wake of the dip are high in the pregnancy and the future can be questionable.